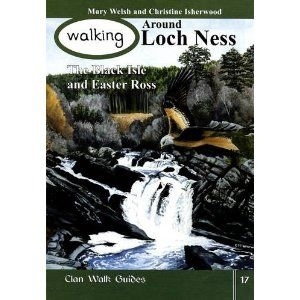 The scope of this volume stretches far to the west of Loch Ness, to the mountains and shores of Kintail. It visits the sparsely populated glens and hills on the way to its heartland, the countryside around the renowned Loch itself. It then explores the great rivers and forests of Nairnside to the east, finally going north to the fascinating patchwork of terrain lying beyond the Moray Firth.